Lobos: A Wolf Family Returns is a book by Brenda Peterson, BEI Emeritus Fellow, and Photographs by Annie Marie Musselman. 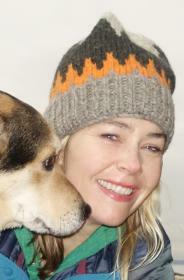 On Sunday, October 14, Annie will be doing a reading of Lobos at the Third Place Books in Seattle. Lobos is adapted from Brenda’s original essay, Wolf Haven: Sanctuary and the Future of Wolves in North America. “Award-winning photographer Annie Marie Musselman has made a career of capturing images of wild animals not in the wild, from the injured and rehabilitating residents of the Arlington-based Sarvey Wildlife Care Center (featured in her 2014 book, Finding Trust), to the canines of Wolf Haven International, an 82-acre sanctuary with captive breeding and recovery programs. Lobos is a nonfiction collab between Musselman and nature writer Brenda Peterson that follows a family of endangered Mexican gray wolves (lobos) on their journey from the sanctuary to their release in the Mexican wilderness, from pups to adults, and touches on wolf characteristics and behavior, and the challenge of reintroducing an endangered species to the wild. It’s geared at kids (ages 5 to 9), and if you’ve seen Musselman’s photos, you’ll know this is likely a strong addition to your child’s library.” – The Stranger, for more on their article about the upcoming event. This nonfiction story, illustrated with color photography, follows the lives of a Mexican gray wolf family, known as lobos, with pups born at a sanctuary in Washington State near Mount Rainier, to their release into the wild in Mexico. Through this hopeful and engaging story of conservation, kids learn about wolves–their characteristics and behavior–and the challenge of reintroducing an endangered species to the wild. For copies of Lobos. 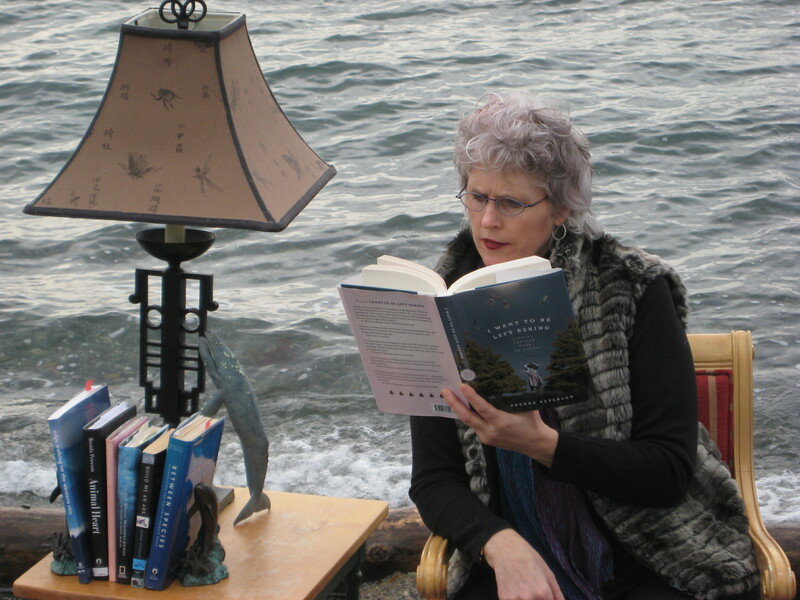 Brenda Peterson is a highly published author, for more about her.